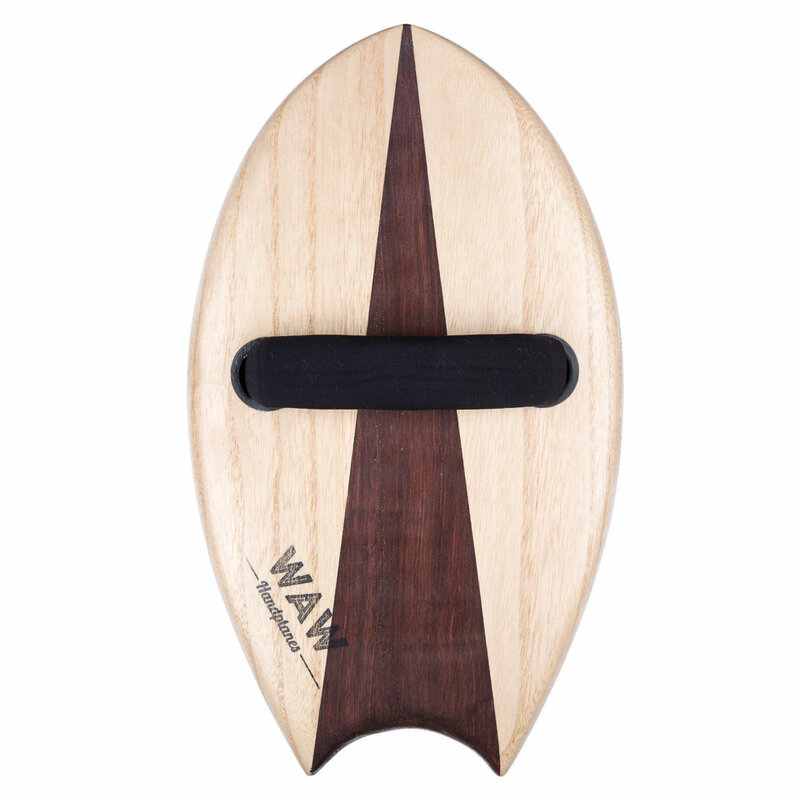 I prefer the WAW Arrow Moontail for most days because of it's versatility. From small mushy days to big steep days, it rides well in all conditions for me. I bodysurf because it feels so damn good. I love being off the land and in the energy of the waves, diving under the whitewater, the excitement of a coming set, positioning for the take off then driving as hard as I can on the highline to get as much speed as possible. I like to bodysurf all kinds of waves, especially the ones without board surfers. I like the challenge of a shallow reef break that's got a curving hollow barreling bowl to the wave where I can hold a line and lay back in that perfect spot for what seems like forever. At the same time, there's nothing like a solid slamming shore-break session. In So. Cal. we're blessed with a good variety of waves. YOUR top 3 BODY SURFING BREAKS?